Seating is limited. First come, first served! Do you know how the United States legal system works? What does it mean to file a lawsuit and how do you do it? What does it mean if you are sued and what should you do? What is discovery? What is a civil trial really? How should you structure your business to avoid personal liability? What is the difference between a sole proprietorship, partnership, corporation, and limited liability company? Join Business Attorney Karen L. Hart to learn the answers to these questions and much more. Discover how to protect and enforce your rights in the American Civil Justice System! Karen Hart is a business attorney ensuring that her clients’ rights are protected and enforced and that they are paid on their contracts. She helps her clients navigate a complex legal system, producing bottom-line results effectively and efficiently. Karen counsels clients on real estate disputes and construction lien and bond issues, handling lien and bond claims, lien priority disputes, foreclosure suits, and lis pendens. 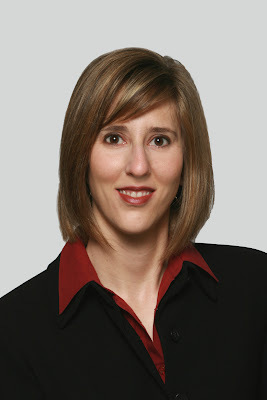 Karen also handles lease disputes, commercial evictions, specific performance claims, and business tort cases. Karen also handles international dispute resolution, including international litigation, arbitration, and mediation, advising on international transactions for clients increasingly involved in global business and trade. She aggressively protects her clients and ensures payment through the creative use of pre-suit asset investigation and preservation and judgment enforcement techniques, including international enforcement of judgments and arbitral awards. 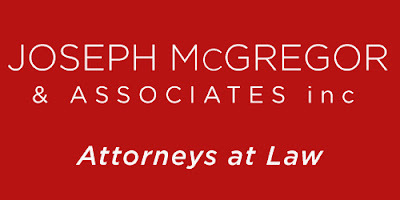 Joseph McGregor is the lead partner at Joseph McGregor & Associates Inc. Mr.
participated in transactions worth over $1 Billion USD.